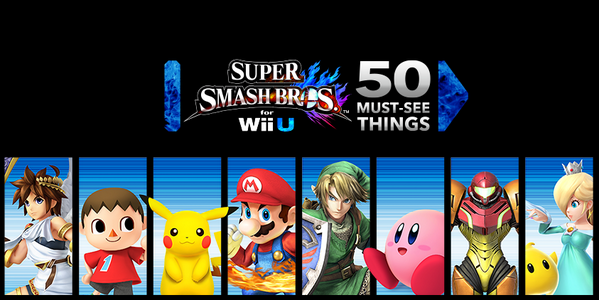 Mewtwo has been announced as a newcomer in Super Smash Bros. Wii U and 3DS. 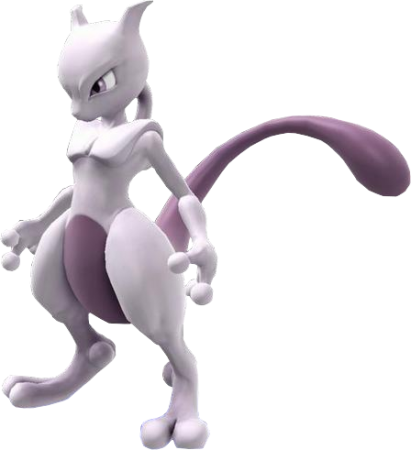 No gameplay footage has been seen of Mewtwo because he is currently in development as a free download only if you buy Super Smash Bros. for Wii U and Super Smash Bros. for Nintendo 3DS. He is scheduled to release Spring 2015. 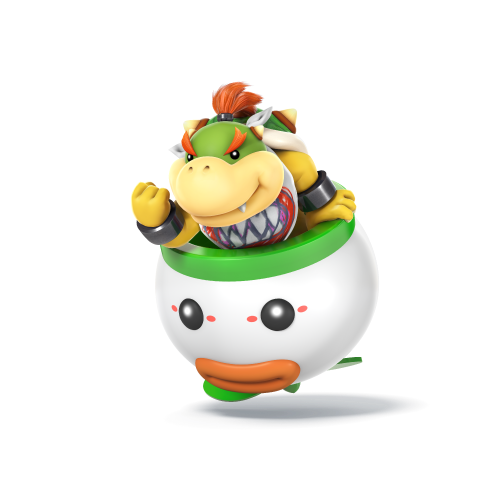 The 4th track and last vehicle for Mario Kart 8's first pack of DLC has been revealed. Yoshi Circuit from Mario Kart: Double Dash!! will be returning for the Egg/Yoshi Cup, while gameplay footage reveals the first look at Cat Peach and Tanooki Mario, with Cat Peach driving a Cat Bell themed vehicle, and Tanooki Mario is driving what looks like a Tanooki-themed truck, which hasn't been seen before. We now know almost everything about Mario Kart 8's first DLC pack. 3 Characters: Tanooki Mario, Cat Peach, Link4 Vehicles: Blue Falcon, B-Dasher, Master Cycle, and Tanooki Truck8 Courses: F-Zero, Excitebike, Wario's Gold Mine (Wii), Yoshi Circuit (GC), more coming If you would like to know more about Mario Kart 8’s DLC,click here. 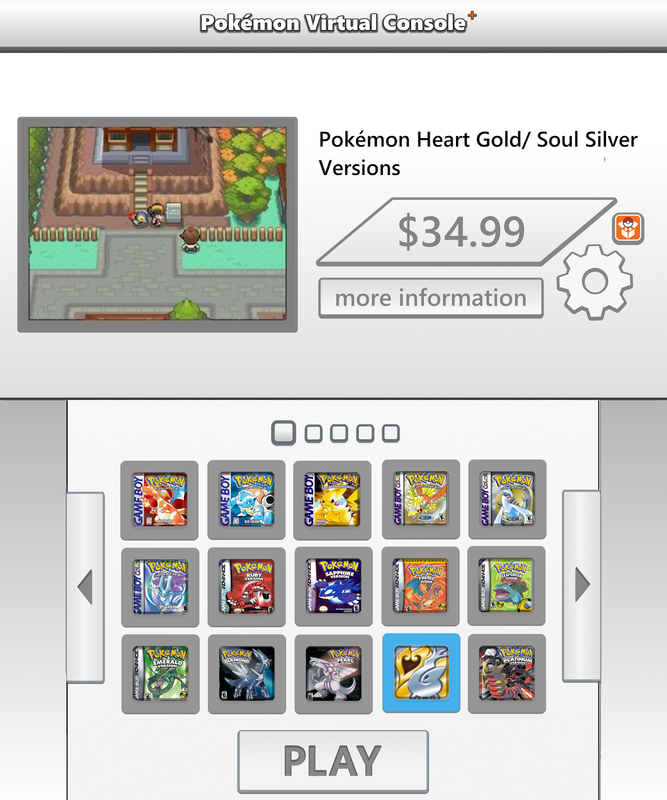 Along with Pokemon Omega Ruby and Pokemon Alpha Sapphire coming November 22nd in the US, Pokemon Puzzle Challenge and Pokemon Trading Card Game are scheduled to release in the Nintendo eShop's Virtual Console. 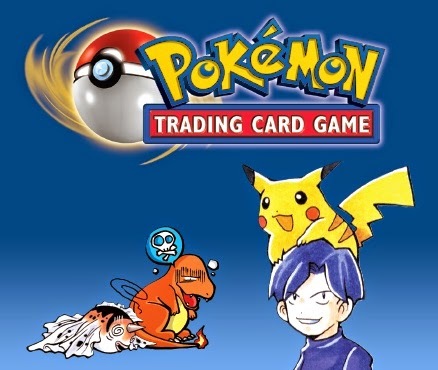 Pokemon Trading Card Game was originally for the Gameboy, and plays just like the Pokemon TCG series today, but with only Pokemon released before this game's release. Pokemon Puzzle Challenge was originally a Gameboy Color release, and put Pokemon in a spectacular puzzle game, leading on games like Pokemon Trozei. 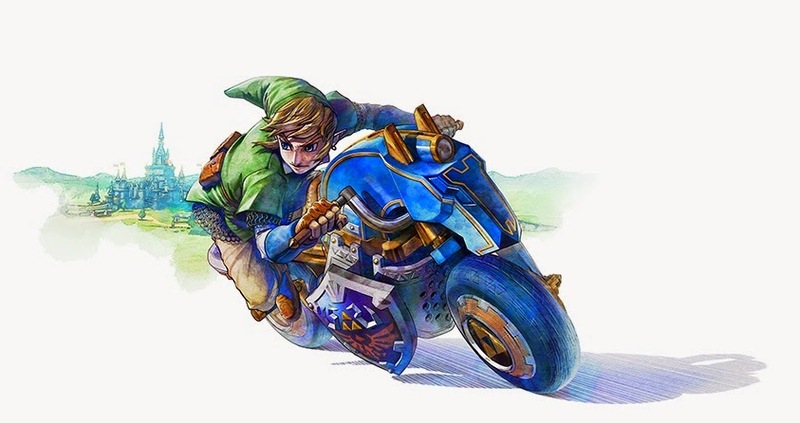 Nintendo announced a new vehicle coming with the first pack of Mario Kart 8 DLC that sports the Hylian hero Link with a new motorcycle, named the Master Cycle. The Legend of Zelda's creator, Eiji Aonuma, wants the Master Cycle to be in future Zelda games. What do you think of the Master Cycle in Mario Kart 8? If you would like to know more about Mario Kart 8's DLC, click here. Pokemon officially revealed a few new features, the ability to fly around the hub world with Latias and Latios, and mega evolutions for Beedrill, Pidgeot, Latias and Latios, which I covered in a past article. We've recently gotten information on the Pokemon ORAS Special Demo in North America. The Official Pokemon company have announced that Pokemon Trainer Club members that have opted to receive promotional email before October 19th will receive a Special Demo code on October 21st, a month ahead of the official launch date. In this exclusive demo, you will meet several Pokemon with the ability to Mega Evolve, like Mega Steelix and Mega Glalie. Mega Steelix and Mega Glalie are new Mega Evolutions as well. Mega Steelix gets the Sand Force Ability and keeps it's typing, while Mega Glalie gets the ability Refrigerate and is pure ice-type. To sign up for Pokemon Trainer Club and visit the Pokemon website, learn more here. The latest trailer for Captain Toad: Treasure Tracker shows off some interesting new levels, characters, and power-ups. We now know Captain Toadette will play an important role in the story, being captured by a bird named Wingo yet becoming a playable character at some point in the game. 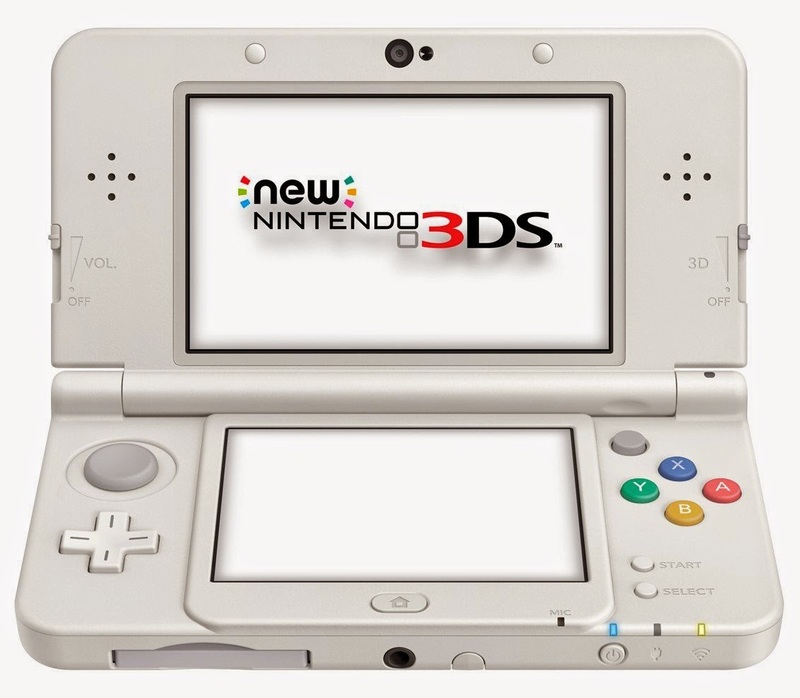 Most of the new levels shown in the trailer involve using the Wii U gamepad in unique ways to enhance the gameplay, like the levels in Super Mario 3D World. Watch the video down below to learn more. 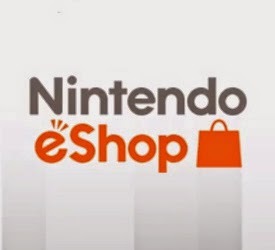 Update: Nintendo of America has updated their YouTube channel with an English trailer. 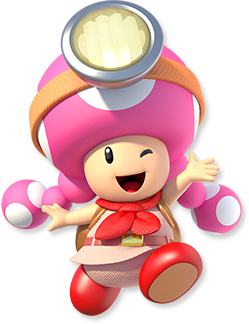 What do you think of Captain Toad: Treasure Tracker? 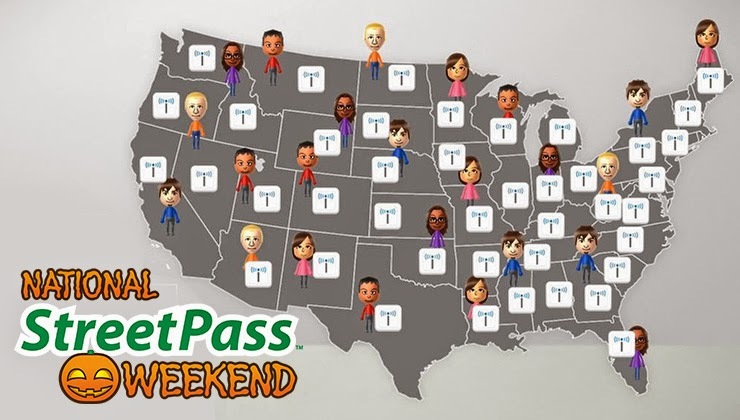 Will you get the game? Leave a comment below. 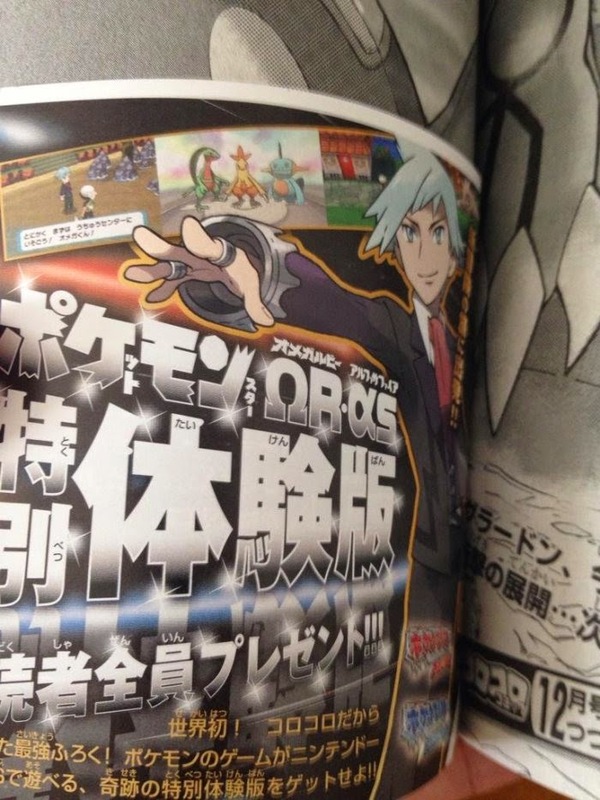 A new CoroCoro magazine leaked for October 2014 with some new Pokemon Omega Ruby and Alpha Sapphire news, covering new Mega Evolutions and how Latios and Latias will be used in the upcoming games. 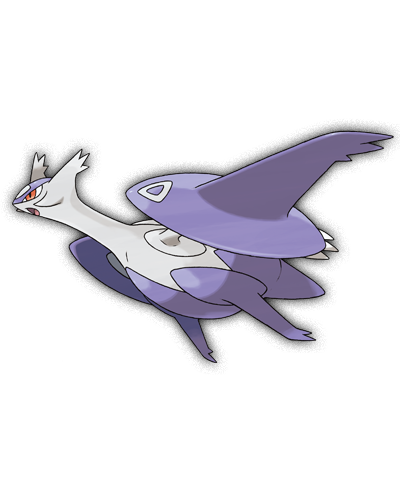 First, the mega evolutions: Mega Beedrill (Bug/Poison type with the ability Adaptability), Mega Pidgeot (Normal/Flying type with the ability No Gaurd), and now Mega Latias and Mega Latios, which we have known about since Pokemon X and Y's release, has been officially announced. Players will be able to fly on Mega Latios and Mega Latias above the overworld and can find all non-event legendary Pokemon from Gen IV and Gen VI on special islands in the sky, and also encounter other Pokemon while flying. Latios is exclusive to Pokemon Omega Ruby and Latias is exclusive to Pokemon Alpha Sapphire. Players can activate flying through the Eon Flute item. 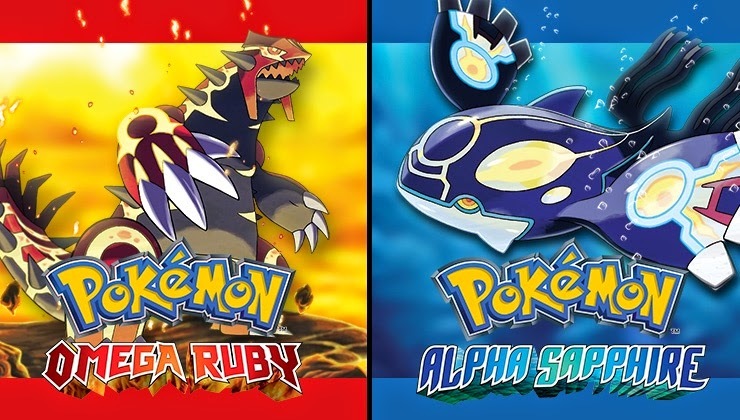 The Eon Ticket is returning through a Special Distribution in Pokemon Omega Ruby and Alpha Sapphire.